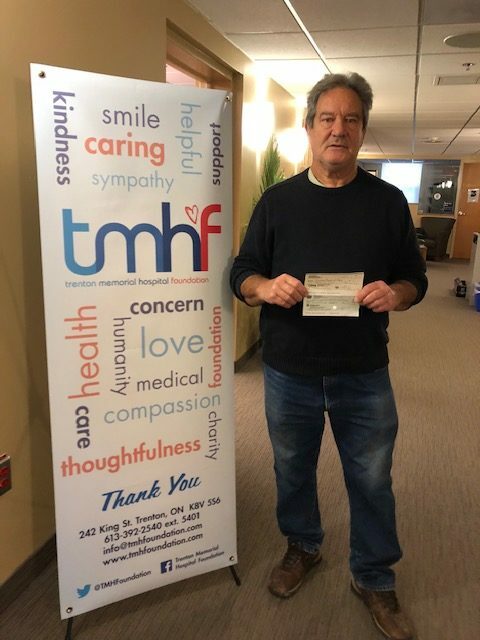 A huge thank you to Lorne and Sheila Holditch for their $1,100 donation towards the CT Scan at TMH. Funds were raised through their “DEADNERSVILLE” Halloween Fundraising Event. The event was a huge success!!! Thanks also to Carl and Christina Eggiman for helping out with the event. Our thanks to everyone who attended for their support of Trenton Memorial Hospital and the TMH Foundation.